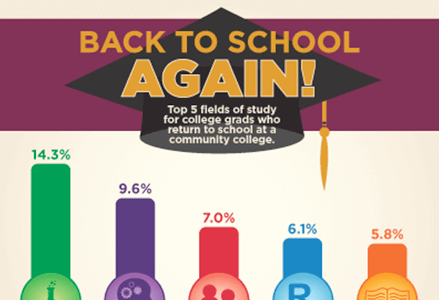 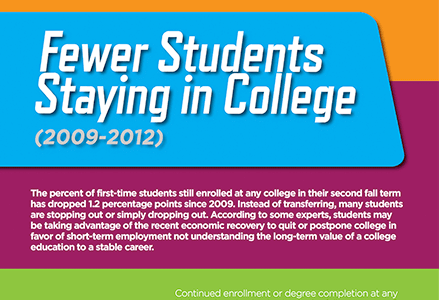 Provides six-year outcomes for first-time degree-seeking students, who started in postsecondary education institutions in fall 2010. 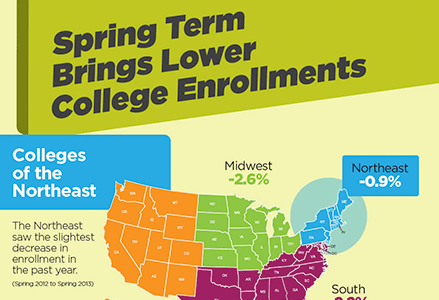 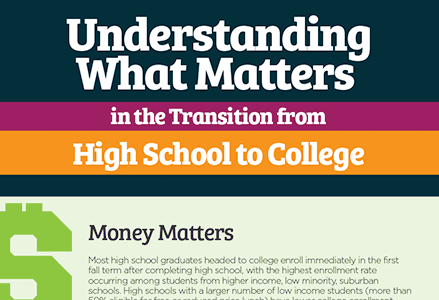 It offers a look at the attainment rates for students who began their postsecondary education toward the end of the Great Recession. 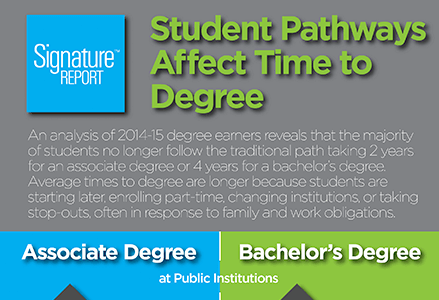 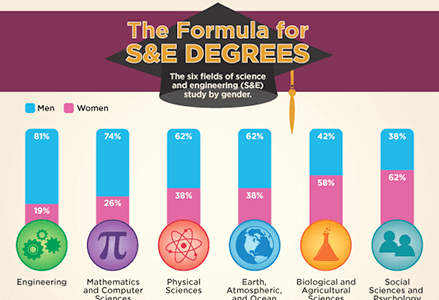 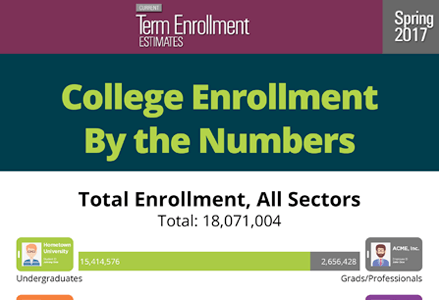 Our Signature Report 11, “Time to Degree: A National View of the Time Enrolled and Elapsed for Associate and Bachelor’s Degree Earners,” examines time to degree for students who earned an associate or bachelor’s degree in 2014-15.